← Freshening a Smelly Mattress Using Sunshine Review – Does It Work? Ladybugs (or ladybird beetles) are one of those pretty insects that we don’t tend to mind having around. Although we think of ladybugs as “nice” bugs, they are hungry predators. They love to eat other little pests, especially aphids. 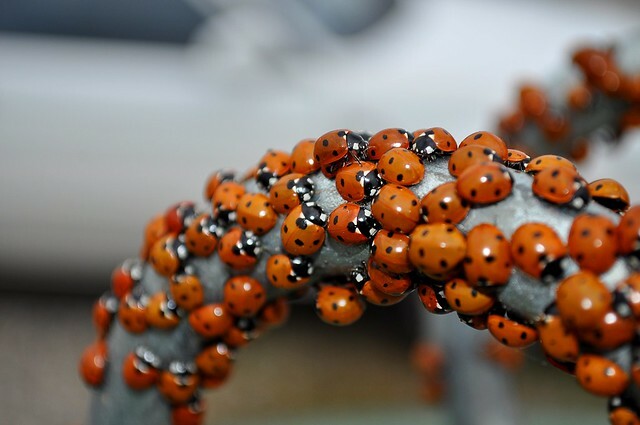 Farmers regularly use ladybugs as a natural pest control, but would they also work in a backyard garden? Will ladybugs eat the pests that try to eat my plants? 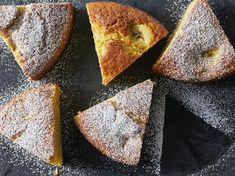 Easy – open the container, and dump them out. Let the bugs do all the dirty work. They will all disappear and you’ll feel like it doesn’t work. Until the end of the summer when you realize your tomatoes look great! I am blessed to have a small backyard gardening space at our rental home. I’ve planted a small vegetable garden each year. We don’t get a lot of produce from it, but enough to make it fun and a great learning opportunity for the kids. I keep it all organic, or even completely pesticide free, not wanting those chemicals near my food, or my children. My problem, however, is that when you don’t use pesticides, you tend to get pests. For example, the first year I planted tomatoes, they were covered in leaf hoppers. These were trixy leaf hoppers too. They were the same color as the tomato vine, and lined themselves up to look just like thorns on the plant. As I was new to tomato gardening, I didn’t realize what was going on until much damage had been done. Vowing to do better the next year, I started researching natural, safe ways to control pests in the garden. Lady bugs kept coming up as a natural predator to many garden pests. They cost about the same as I could theoretically spend on pesticides for a growing season, so I decided it was definitely worth it to try them out. I ordered them online , and 2 days later 1500 ladybugs arrived on my doorstep. The instructions say to let the ladybugs go into your garden at night so they settle down there and don’t all fly away immediately. Later that evening I shook out the container into the dark garden while saying a few words of encouragement to my little brood. And I never saw another ladybug again. Seriously. You’d think that after releasing 1500 lady bugs into my yard, I’d at least see one here or there throughout the summer. Nope. They were gone. “What a waste”, I thought, grumpy that they didn’t like my garden. But then, towards the end of the summer, I realized that the leaf hoppers had not shown up. My tomatoes did better, and the rest of the garden was less chewed than it had been the previous year! As I had done nothing differently, and had mostly the same plants growing this year, I have to assume the ladybugs did their job! Also, they are really good at hiding. And as it turns out the ladybugs decided to stay for the winter! Early this spring, we started finding ladybugs everywhere in the yard. We planted tomatoes again this year with great hope that the leaf hoppers, and other pesty bugs will stay away. And if we start to see some, we’ll get some new ladybugs to take them out for us. You can probably find live ladybugs at your local garden center. Or do it the easy way like me and order them online. Here’s a link to the ones I got. They were shipped quickly, and were all alive once received. Happy gardening! Have you ever used ladybugs as pest predators in your garden? What was your experience? This entry was posted in Gardening and tagged better for the earth, better for you, easy, gardening, ladybugs, saves time. Bookmark the permalink. 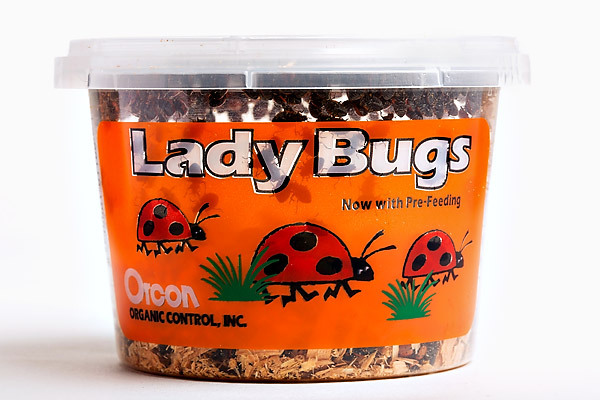 2 Responses to Using Ladybugs as Garden Pest Control Review – Does it Work? How cool. I love lady bugs so much. They are beautiful. We have had pretty good luck controlling pests so far with companion planting, but if we do start to have issues we will get some bugs ! Thanks for sharing on Natural Living Mamma.